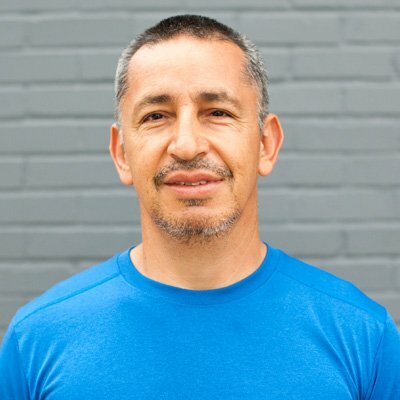 A skilled coach with thirty years of experience in the field, including in the K-9 division of the National Army of Colombia, Jorge is a specialist in military, athletic, and civic training for dogs. In Germany, Jorge Guerra received his certification for training dogs of all types and breeds and is considered an experienced expert in animal behavior. This allows him to establish contact and control even over aggressive dogs. In Venezuela, Jorge Guerra is one of the most famous and sought-after cynologists. This gives us the confidence to guarantee that you will reach your desired results after we work with your pet. We are even ready to give you a full refund if your dog is not trained to fulfill the pre-planned commands and tricks. The specialist develops a training course for your pet individually, taking into account the nature of the animal, the propensity for learning, and its physical and mental abilities. By entrusting your pet to us, you will get a great result – your dog will gain endurance, will be accustomed to obedience, and will execute the proper commands.